Before coming to Michigan Palmer played one year at UC San Diego earning Rookie of the Year honors. She has been a valuable asset to the team since joining her Sophomore year and will be an important factor in the team's success this season. 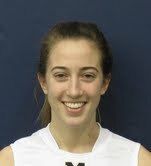 Maddie is a draw-specialist, so the team looks for big things from her in gaining posession of the ball. 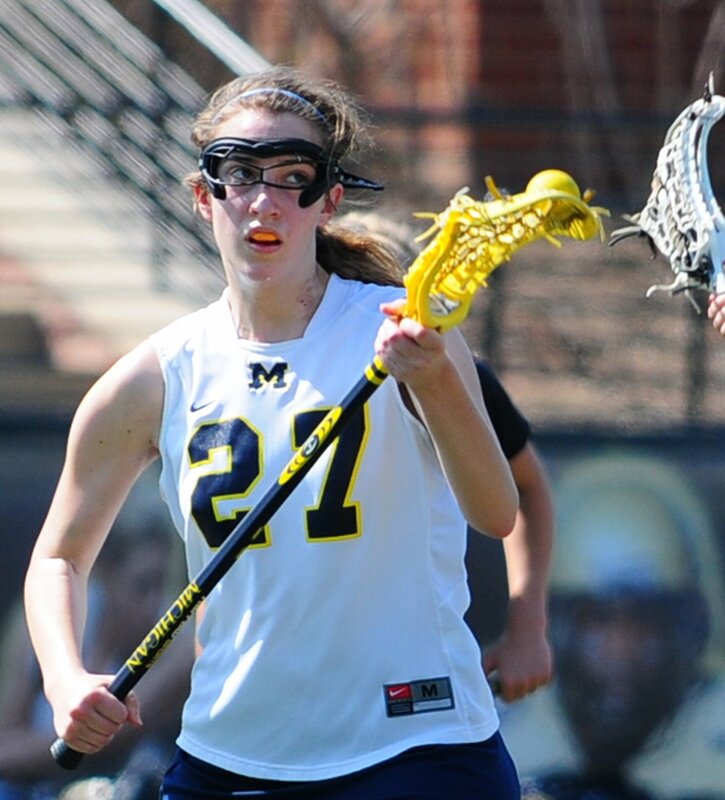 As the Wolverines find their chemistry this year look for her as a staple of thier attack. Questions about chemistry? Ask Maddie, she is a neuroscientist. Maddie knows how to get to the goal and expects to score. She plays without fear and is blunt about her expectations: a National Championship, "duh." Palmer is also a gifted student, majoring in Brain Behavior and Cognitive Science and plans to attend medical school in the fall.